1.15 Million Euros Invested in Winning Startups at EBAN Malaga! 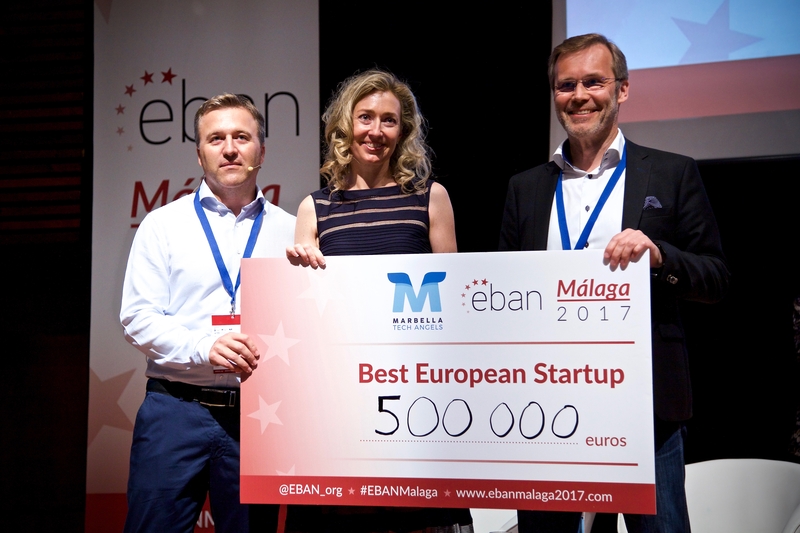 The 2017 EBAN Annual Congress, which took place on 7-9 June in Malaga, Spain, featured 50 startups from 16 different countries pitching throughout the three days of the Congress and competing for some spectacular prizes, with the most coveted main prize being a seed investment from EBAN Member Marbella Tech Angels, led by serial entrepreneur and angel investor Andreas Mihalovits. Considering the additional 41 startups pitching at the Malaga Innovation Showcase, EBAN Malaga truly gave entrepreneurs the chance to shine. The 3 lucky companies listed below won the prizes from Marbella Tech Angels intended for the best Andalusian, Spanish and European startups, with the total amount of investment adding up to a staggering 1.15 Million Euros! 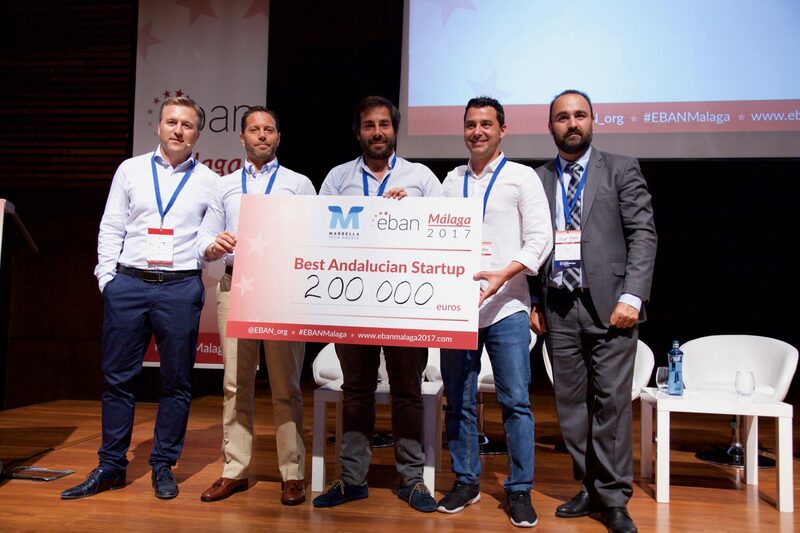 EBAN would like to thank Marbella Tech Angels and founder Andreas Mihalovits for upping the ante for the startups pitching at EBAN Malaga and ensuring a truly spectacular Grand Finale to the EBAN Malaga Congress. 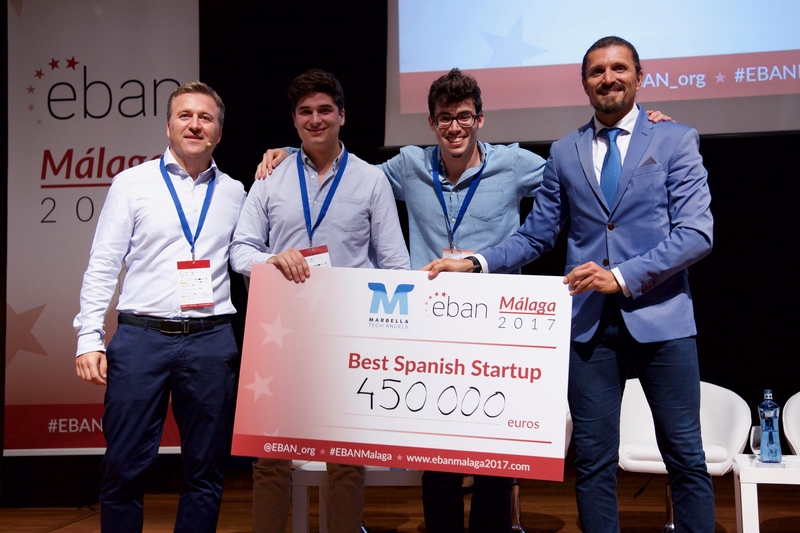 “I was really surprised about the high quality of startups having pitched at the EBAN Annual Congress in Málaga this year. 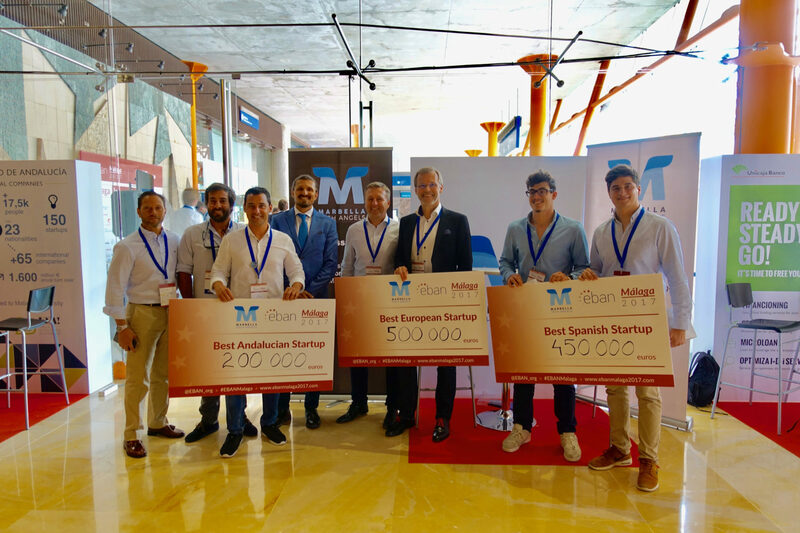 That’s why the investment willingness of our group was much higher than expected and we could increase our original announced minimum commitment of 100.000 € for the Marbella Tech Angels Awards to remarkable 1.15 Million € in total for the 3 winning startups. All 3 winners PadelManager, Wuolah and 360Visualizer have a great potential to grow to become European market leaders within the next years with the investments raised within only 3 days at the EBAN Annual Congress in Málaga” Andreas Mihalovits added. After having built up a very profitable German internet startup with 200 employees between 1999 and 2012, Andreas Mihalovits was able to hand over the daily business and started to invest into tech startups. As of today he has invested more than 5M € into 10 European tech startups. 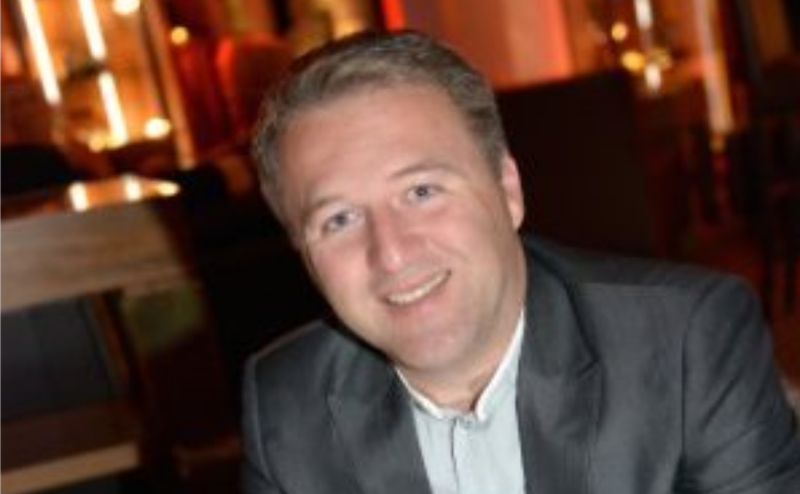 Andreas founded the Marbella Tech Angels group in the beginning of 2016 in order to join forces with other investors & entrepreneurs living around Marbella, Spain, to improve the ecosystem for startups in this region. The following startups received 2 Ipads each from Minerva, an entrepreneurship program promoted by Junta de Andalucía and Vodafone. And 2 entrepreneurs from SEP Innovation received a week-long trip to the Ericsson Garage in Sweden from Ericsson. On 7 June, entrepreneurs also had the chance to attend pitch training sessions and present their companies at the Global Investor Forum, both powered by the ePlus project. 2 startups received distinguished titles – “the Most Investible Company” being Workkola and the “One to Watch” being Alternative Energy Innovations. EBAN would like to congratulate the winning startups, as well as thank all of the organizations who sponsored prizes for the Malaga Pitching Competition!